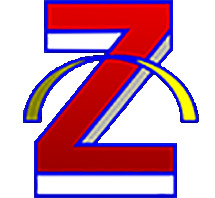 EchemLab XM is an application specific XM (Xtreme Measurement) product that is primarily focused on corrosion/coatings, and physical/analytical electrochemistry. 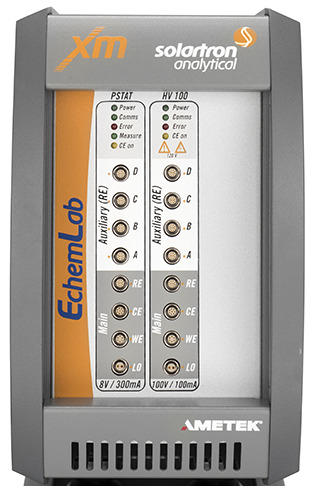 EchemLab XM includes a reference grade potentiostat and frequency response analyzer (FRA). EchemLab XM has a built-in 100 V high voltage amplifier which can be used for not only for compliance measurements but also for high voltage cell polarization. This is useful in many high solution resistance applications, for example in organic electrochemistry. In addition to high voltage, power boosters can also be integrated to combine high current and high voltage in many specialized plating applications.